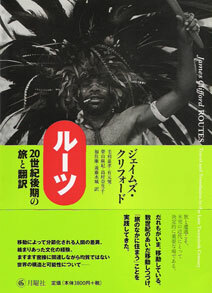 原著 [アメリカ]： "Routes : Travel and translation in the late twentieth century" 1997, Harvard University Press . Copyright (C) 2004 Getsuyosha Limited. All Rights Reserved.